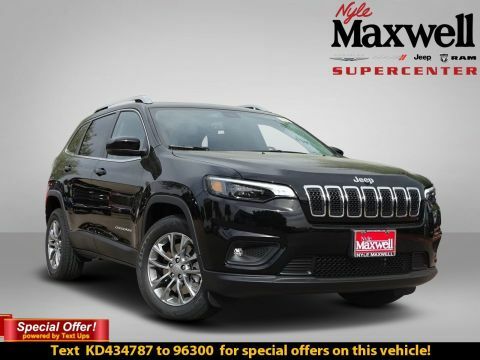 A small SUV with off-road capability. 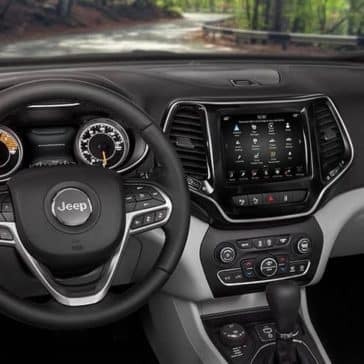 With available high gloss Zebrano wood, aluminum accents, and a CommandView Dual-Pane Panoramic Sunroof casting natural light across them, the 2019 Jeep Cherokee interior immediately impresses with its first-class fittings. 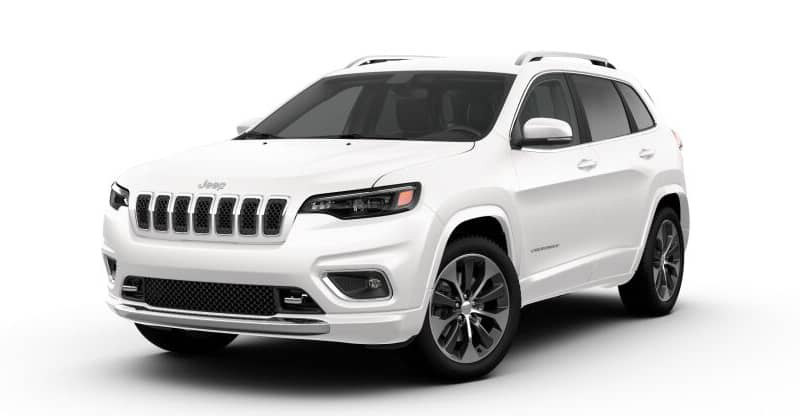 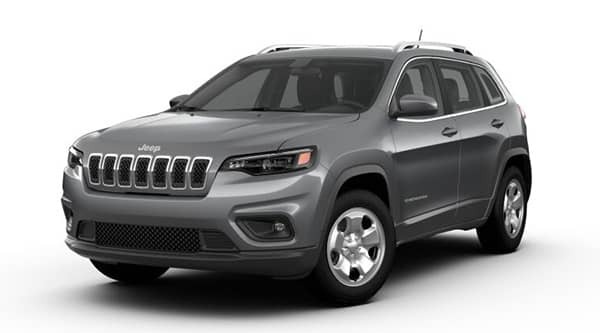 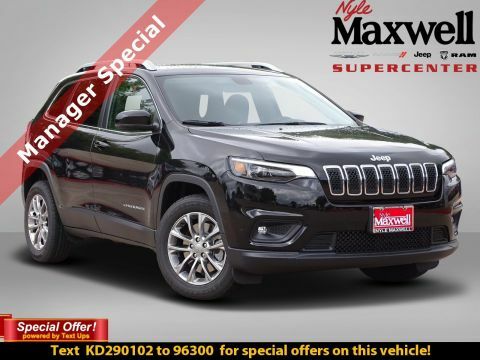 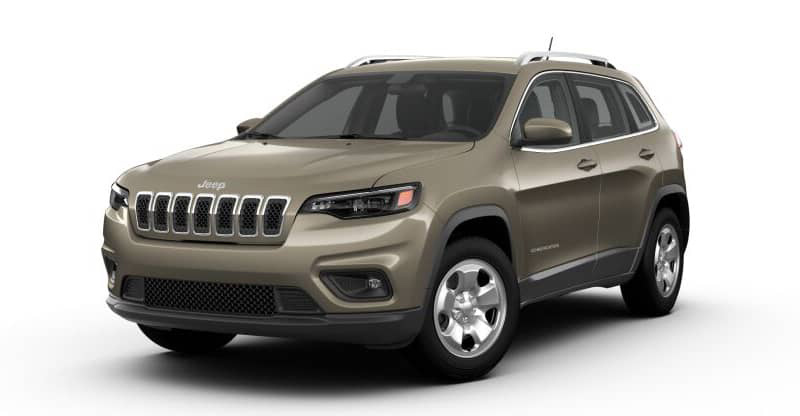 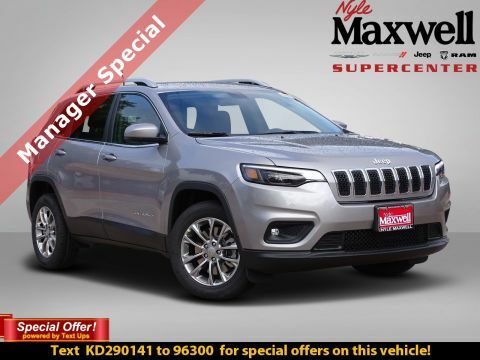 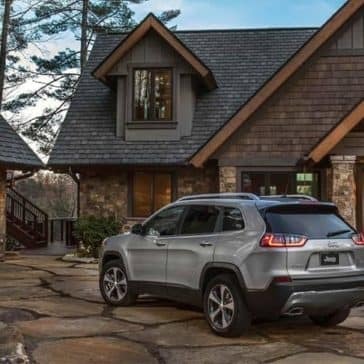 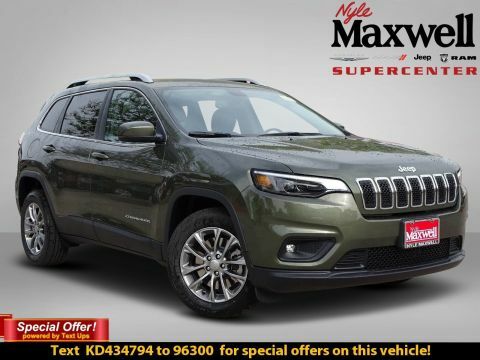 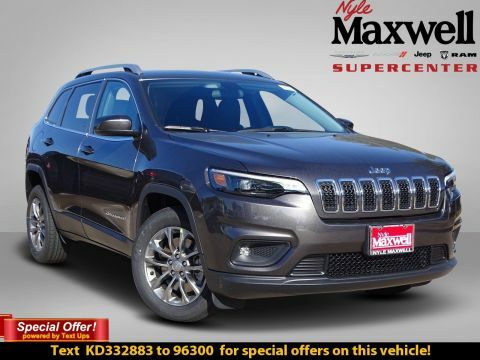 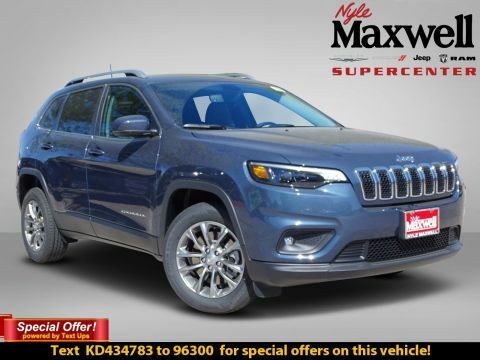 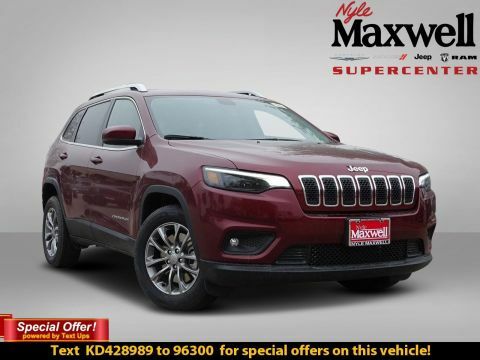 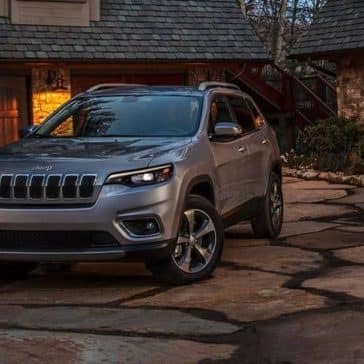 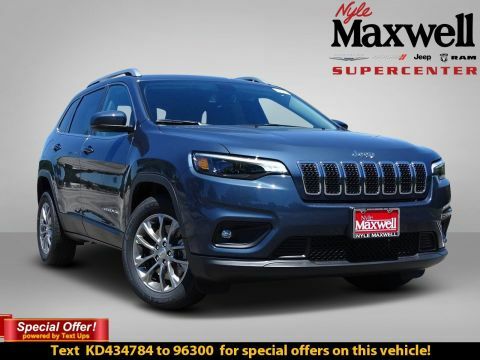 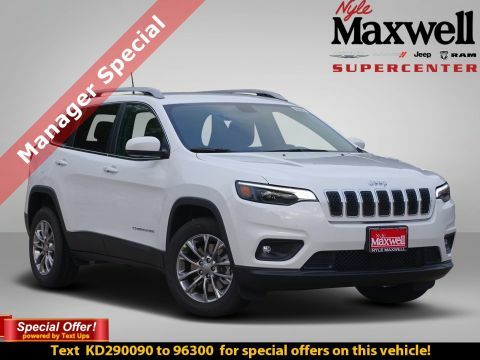 The Cherokee is one of the most versatile SUVs around, so it’s no surprise to find a well-balanced selection of 2019 Jeep Cherokee trim levels designed to meet the needs of every kind of driver. 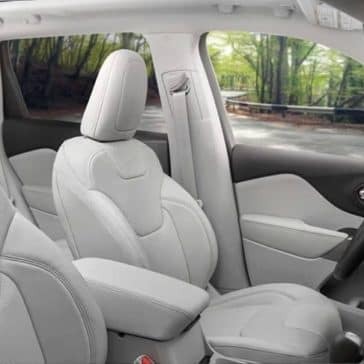 Let’s break down the features of each one to help you decide which is for you. 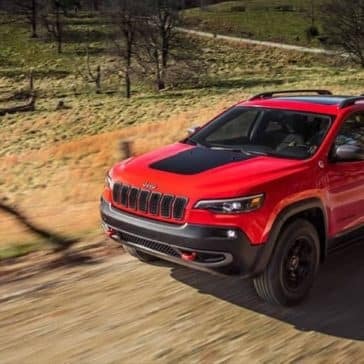 When it comes to off-road performance, the new Jeep Cherokee is proof that big things can come in small packages. 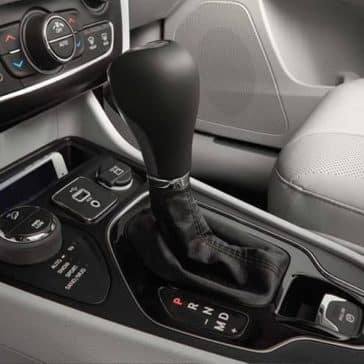 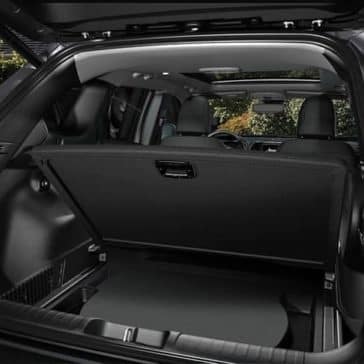 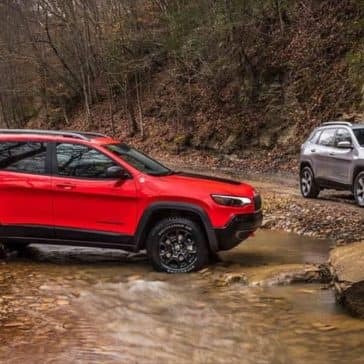 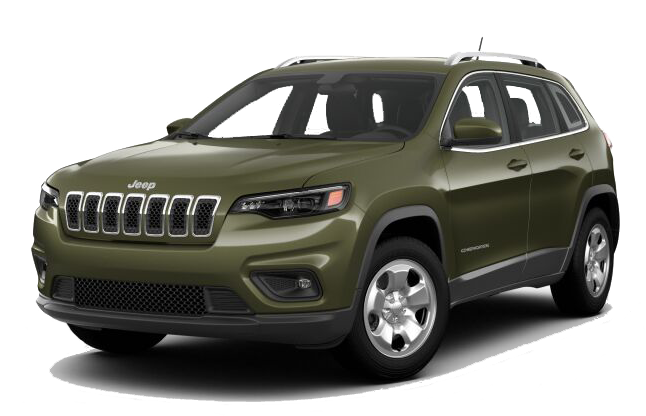 Our neighbors in the Round Rock area should keep these things in mind while they learn more about the 2019 Jeep Cherokee’s performance.